LP MINT!!! 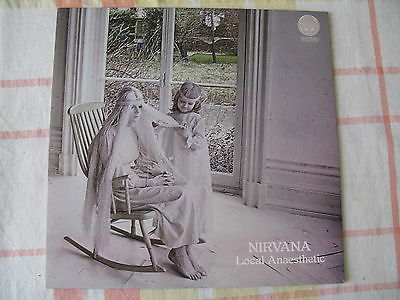 NIRVANA LOCAL ANAESTHETIC UK VERTIGO 1971 FIRST PRESS ~ MINT! !